Open an account with Paddy Power today to earn yourself £50 for a £10 wager with Today’s Enhanced Odds! Imagine investing your money into shares of Apple where you get to experience massive returns. That’s what you can expect from Today’s Enhanced Odds at Paddy Power, with the only difference being you get back big returns in a much shorter time span – after only one day! 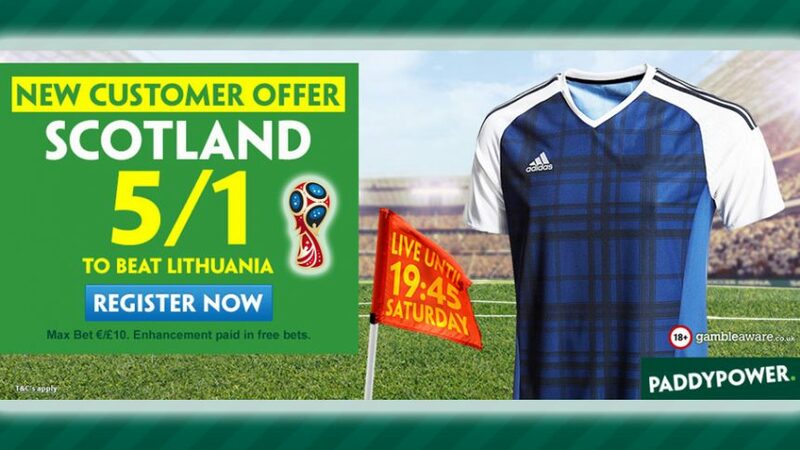 Just back Scotland with a £10 bet to clinch a victory against Lithuania in the WC qualifiers, and you’ll be rewarded with ten times your investment! It’s a win every way you look at it; you make a profit quicker than you would on stocks and get to reinvest your money as Free Bets on other markets. 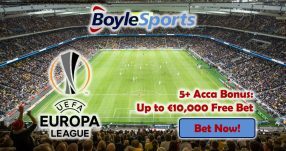 You’ll receive your winnings – if Scotland wins the match – based on the normal price on the site for this market, with the rest of the earnings coming in the form of Free Bets. This will see you collect the full winnings with Today’s Enhanced Odds 6.00 (5.1). Note: Today’s Enhanced Odds for Scotland are open to players residing in the UK and the Republic of Ireland. Scotland boss Gordon Strachan is in high spirits ahead of the Lithuania clash, having full confidence in his squad that boasts a number of great talents. 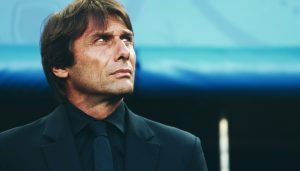 “Some of the areas we are very strong, some I’d like to be stronger. But areas we have not got a problem is the mental strength, that was proved in the last game. 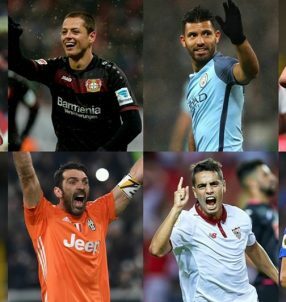 Areas we are happy with is their passion and commitment, we have got that as well,” said the 59-year-old. Strachan particularly praised his defence which he’ll have a headache with selecting for the staring line-up against the Lithuanian opposition. Make a £10 bet on Scotland with Today’s Enhanced Odds now and the just sit back enjoy the action! 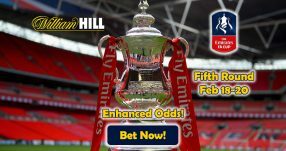 Today’s Enhanced Odds can see you win £50!